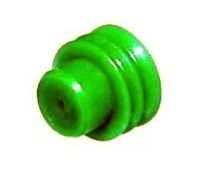 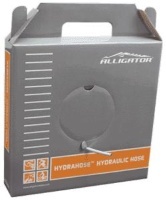 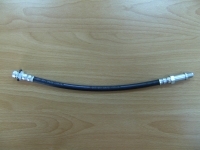 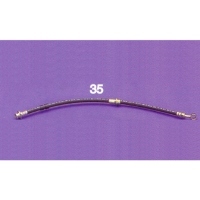 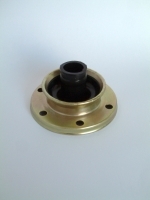 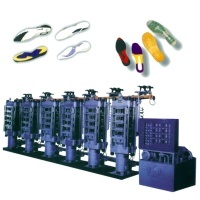 Serial: HY-series; waterproof feature for Lamp Light or machinery cable assembly. 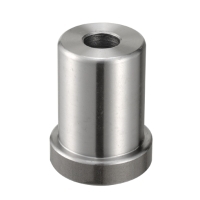 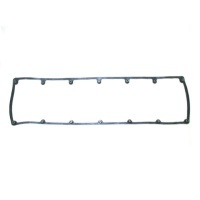 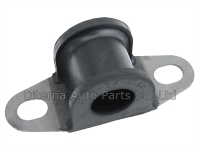 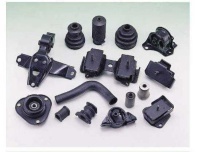 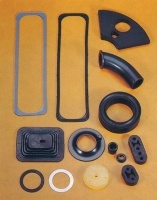 HAO YUEH ENTERPRISE CO., LTD.
YIH SHENG RUBBER INDUSTRIAL CORP.
Parts and tooling produced according to customer drawings and specifications, 100% inspected. 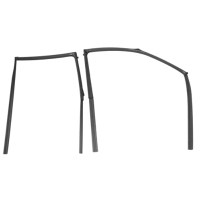 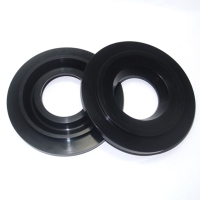 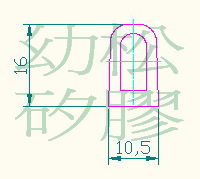 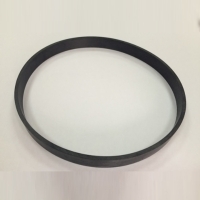 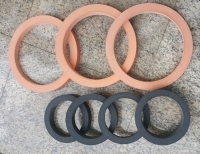 Serial: SY52026 - SY52082; Usage: Rubber seals for electronic instrument and Motor parts. 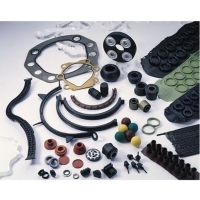 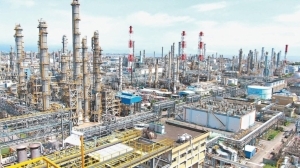 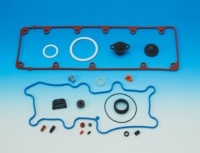 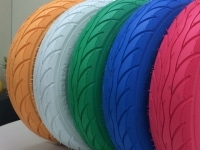 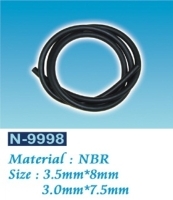 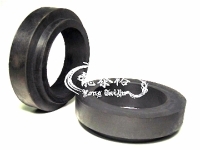 Rubber seal material for general use: NBR, Silicone.